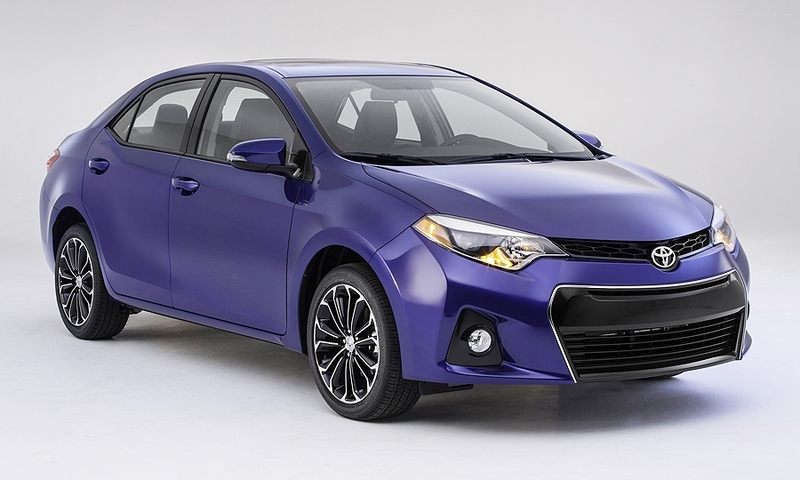 Toyota is shedding a reliable but aging subcompact recipe by adding room, refinement, and bolder styling to the redesigned Corolla for 2014. 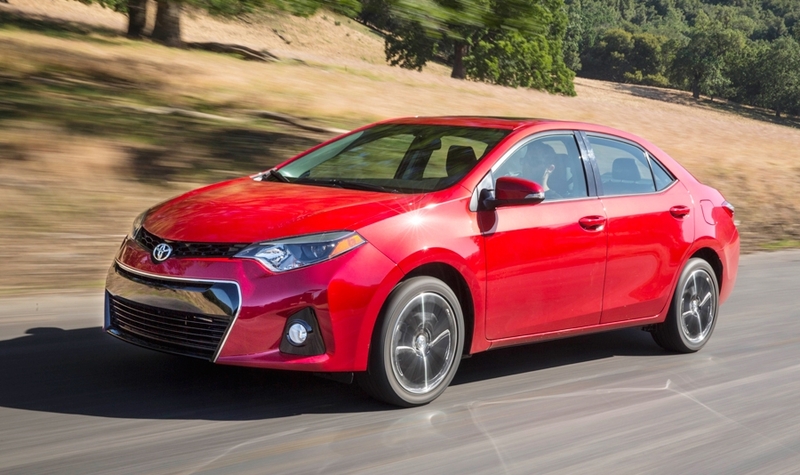 With a wheelbase and length that is nearly 4 inches longer than the outgoing model, the new Corolla is now considerably larger than the Honda Civic and Ford Focus, and is even longer than the Chevrolet Cruze. 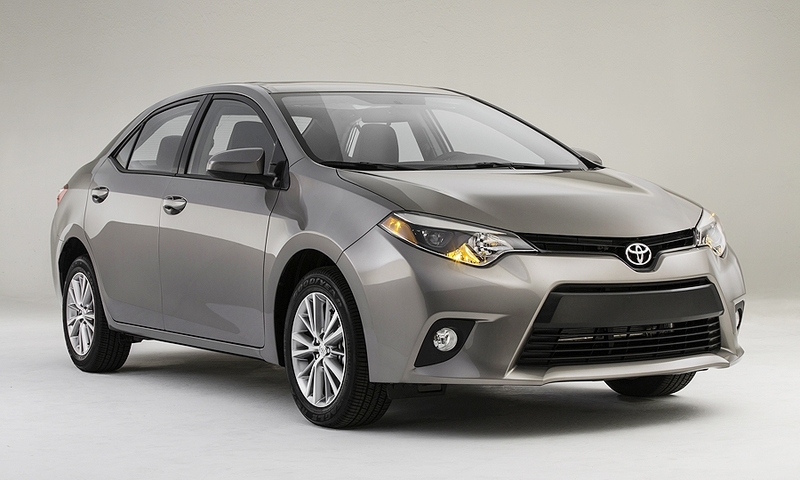 The 2014 base model Corolla will carry over a 1.8-liter, 132 hp four-cylinder engine. 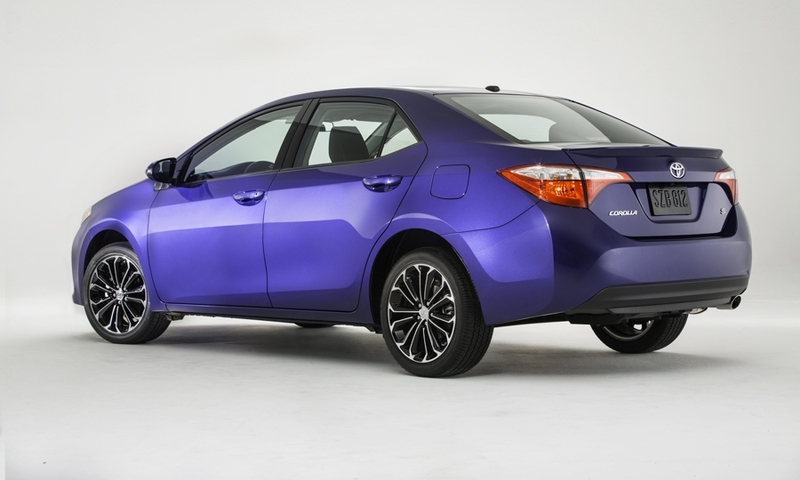 An optional "Eco" 1.8-liter engine will offer 140 hp, with highway fuel economy estimated to be above 40 mpg. 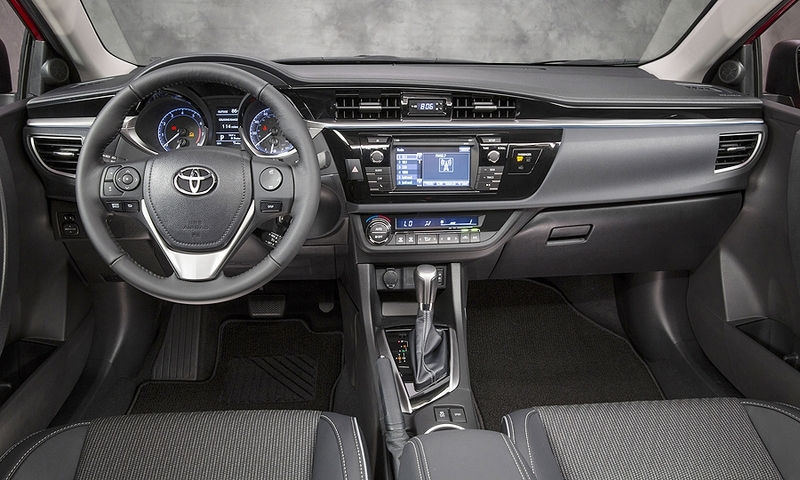 The base model Corolla L will be offered with a carryover four-speed automatic transmission or a six-speed manual transmission.